What Version of ZLCMS Do I Have? It's important to know which version of ZLCMS you are using while you navigate the help documents. 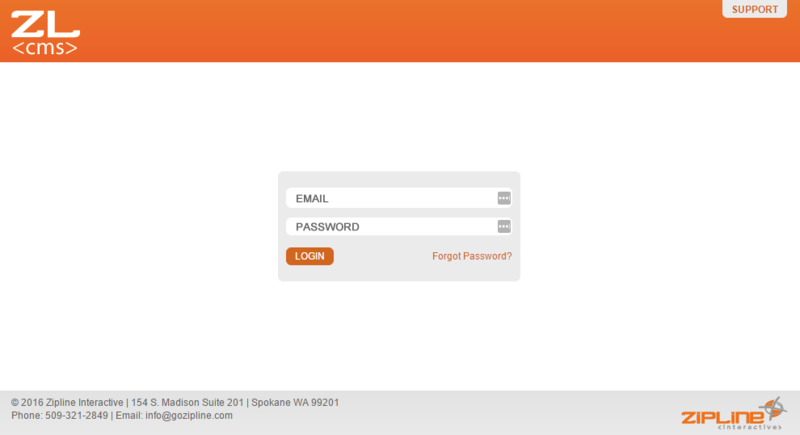 Most of our how-to articles are made for ZLCMS 3.0. 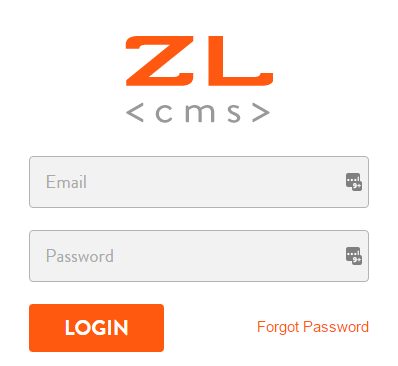 The easiest way to tell which version of the ZLCMS you have is by going to your ZLCMS login page (example: yourdomainname.com/zlcms). 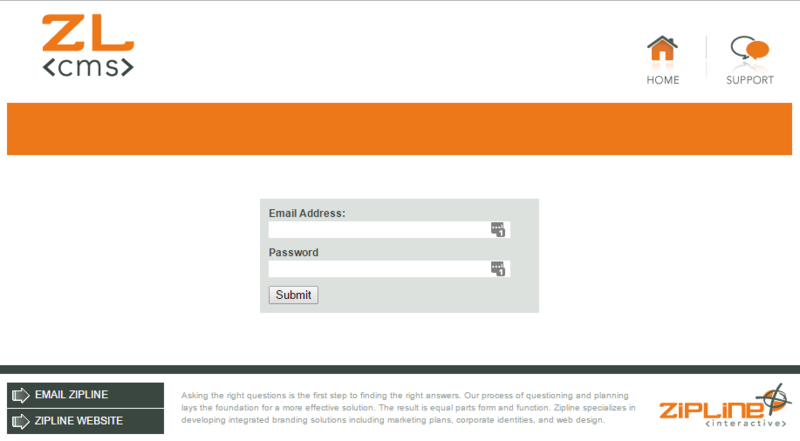 There's also ZLCMS 3.5, which is ZLCMS 3.0 with the addition of the page builder functionality.